Submitted by whoaboy on Tue, 09/15/2009 - 8:02am. 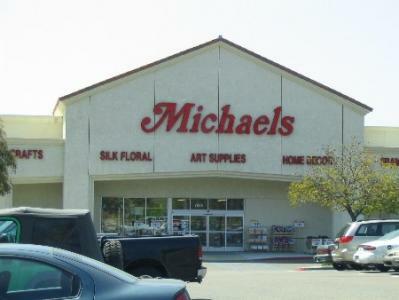 Michaels Arts & Crafts is a very popular crafts and home décor chain believed to be in almost every state in the union. This file consists of the California locations and contains all the features of its CSV counterpart plus hours of operation. Also, phone numbers are dialable right from your Bluetooth enabled GPS display. Removed 4 locations, added Foothill Ranch, Stevenson Ranch, & West Covina locations. Removed Foothill Ranch & Tarzana locations, added LA Wall, Encino, & Chico MLK locations. There are currently 8 users and 35 guests online.